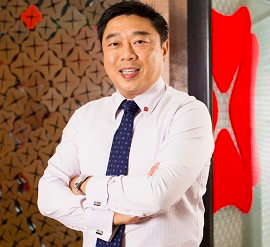 NTUC invited impress.ai to present at Capitalising on AI — A HR Game Change. 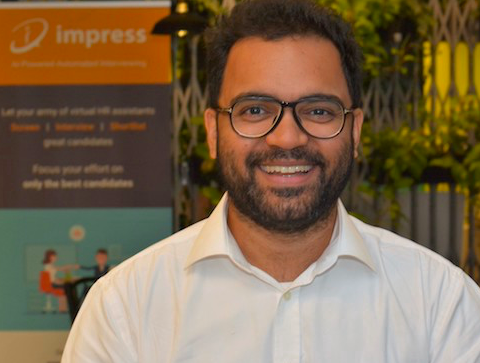 impress.ai, an AI chatbot software for recruiters, was invited to speak at NTUC’s Progressive Practices Series: Capitalising on AI — A HR Game Change on Thursday 20th September, 2018. James is a respected human resources professional with extensive experience in setting HR policies, recruitment, talent development, compensation planning, and restructuring. Michael has been named one of HR Magazine’s Most Influential HR Thinkers. 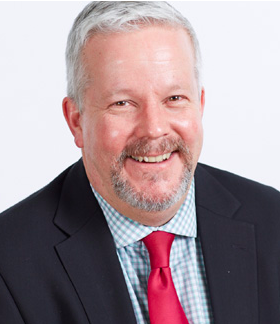 He brings several years of experience in the HR industry and has published Doing Business with the Japanese (Hodder), Teach Yourself Business Japanese (Hodder), Business Briefing Japan (Cassell), Absolute Beginners Business Japanese (Hodder), and Asian Leadership: What Works ed. Dave Ulrich (McGraw Hill). Raj currently focuses on business expansion and growth. He brings a decade of experience in human resources and has built a career in the executive search space, partnering with leadership teams at financial services, natural resources, and chemical industries. A big thank you to NTUC for hosting this event and giving our team the opportunity to present! impress.ai a well funded, Singaporean company and we work with 10 government agencies as well as enterprises including DBS Bank, Accenture, and Singtel. Email us at contact@impress.ai to learn how we can help you save time and improve efficiency.